Grimes, McDermott, Cole, Barry, Jarvis; Monaghan, McEneff, McNamee; Curtis (B Doherty 85), Patterson, Schubert (McIntyre 68). 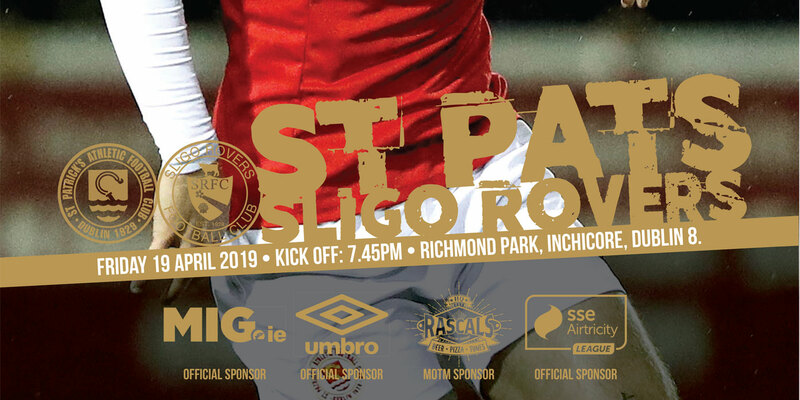 St Patrick's Athletic supporters celebrated as their side secured their Premier Division status for the 2018 season after a hard fought draw at Derry City. 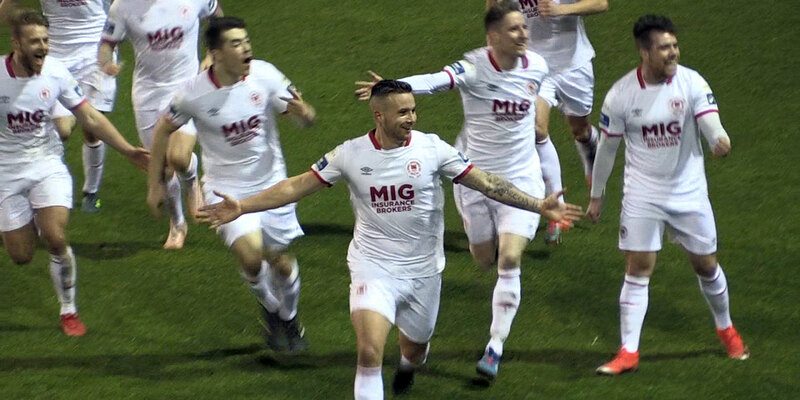 Killian Brennan's first half goal was cancelled out by Rory Patterson's stunning strike, but their point came after a man of the match display by keeper Lukasz Skowron. In the fifth minute both sets of fans clapped and sang Ryan McBride's name, in memory of the former City skipper, who tragically died in March. In a very subdued first half the home side went close on 20 minutes but Patterson's strike was saved by Pat's keeper Skowron. Following an outstanding quick counter attack six minutes later the visitors took the lead as Richard Barker's cut-back found an in-rushing Brennan, who made no mistake slotting the ball home from close range. Moments later a clever Aaron McEneff cross from the right found Ronan Curtis, but his header was saved by Skowron. 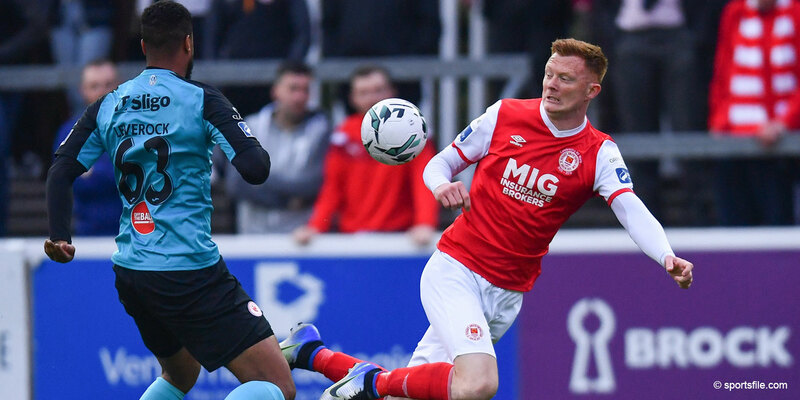 City started the second half with more determination and they went close to levelling things early on but McEneff's pile driver was superbly saved by Skowron. He had no chance minutes later as Patterson's super 20 yard strike on the turn flew into the keeper's bottom right hand corner. With their tails up the home side went close to taking the lead soon after but Schubert's shot on the slide was superbly kept out by Skowron. Just after the hour mark a quick counter attack from Dean Jarvis ended with his pass finding Barry McNamee, who in turn feed Curtis but his goalbound effort from close range bravely deflected wide by Billy Dennehy. At the end of the game manager Kenny Shiels and his players had a lap of honour before the releasing five balloons in memory of their former captain.